Say, for example, you spend a great deal of time fielding buyers’ questions –you may want to look for a VA with a background in customer service. In some cases, you may find it helpful to enlist the help of a general VA for admin tasks, and then look for other professionals to outsource more specialized tasks to. For instance, you may find that you need a photographer for product images –or a content writer to create product descriptions. In some cases, you may be able to find a VA who will be able to do some specialized tasks, but avoid falling into the mindset of thinking that one person will be able to do everything –and to a high standard! 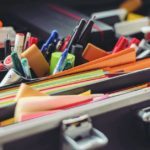 It’s far easier to find a few professionals who are good in their respective fields than it is to find one person who’s good at everything.Finally, before you enlist a VA –you’ll want to make sure that the tasks that you’re thinking of outsourcing are things that actually add value to your company in some way. 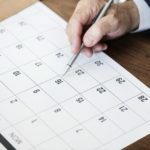 Decide on a Method of CommunicationYou’ll also want to ensure that you come up with a clear plan for communicating with your VA. 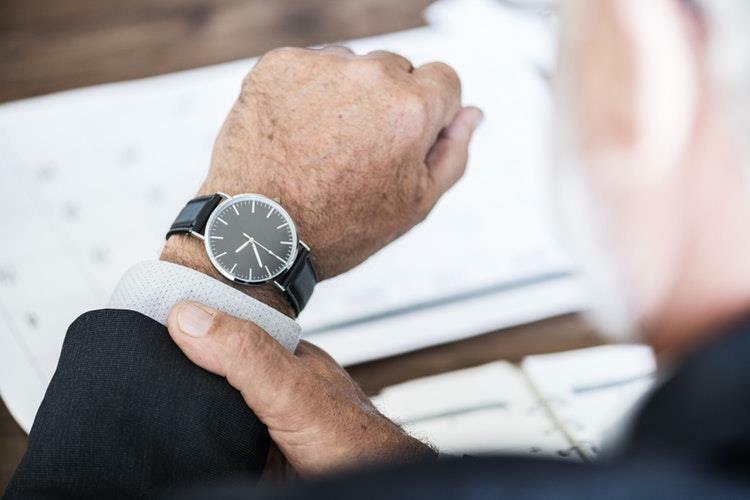 Ideally, you’ll want to bring up your preferred method of communication to your potential VA during the interview process –and you’ll also want to discuss time zones, and the hours that they’ll need to be available. Make sure they’re comfortable using the same platforms as you –Skype, Trello, Asana, Google Drive –or are willing to give them a try, before you bring them on board. Get SpecificThe key to any successful VA experience is communication. Don’t expect your VA to be a mind reader, or leave them to guess what they’re supposed to do. Instead, be specific in your tasks –your processes if relevant, and your expected outcome for each one. Provide FeedbackAs with any new hire, with a VA there’s usually a short learning curve involved during the onboarding process. Be prepared to provide constructive feedback, inform your VA exactly what you expect, and work with them to get the results right. Soon, you’ll see your efforts pay off. 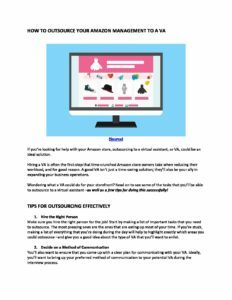 Get our How to Outsource Your Amazon Management to a VA - Worksheet delivered right to your inbox. Answering Questions Responding to shoppers’ questions. Customer Service Responding to customer messages. Responding to Customer Feedback Responding to, and posting positive feedback. Removing or responding to negative feedback. Updating Product Listings Keeping listings up-to-date. Monitoring Product Listings Informing you of any key changes, such as new competitors or any instances of hijacking. Social Media Managing your social media accounts, posting updates and responding to messages and feedback on your accounts. Communicating With Amazon To have them remove inappropriate feedback, etc. Inventory Management Helping with orders, including forecasts for holiday seasons. 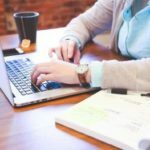 Conducting Keyword Research And optimizing your Amazon listings –or website. Matching Orders to Reviews In the case of unhappy customers, matching orders to reviews is crucial for sending messages directly to a buyers’ email account. 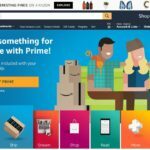 Creating Removal Orders For FBA sellers, in some cases inventory may need to be removed from FBA to a non-Amazon warehouse. A VA can initiate and oversee this time-consuming process. Confirming FBM Orders Confirmation is an important part of getting paid by Amazon. Canceling FBM Orders When an FBM order is canceled due to low stock, it’s a good idea to inform the customer ahead of time that the order can’t be fulfilled. Issuing Refunds When a customer isn’t happy with their purchase, you’ll need to issue a If the product is damaged or defective, you may need to arrange a partial refund and product replacement. Creating Ad Campaigns This involves keyword research –and a basic understanding of sponsored ads. It also involves analyzing campaign performance, and setting up negative key terms –to ensure that you’re not paying for them. 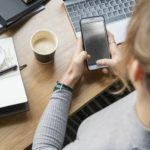 SEO Optimization Yes, you’re selling on Amazon –but Google’s search engine traffic can help to boost your sales –especially if you’re working to grow your own website in addition to your Amazon storefront. Consider a VA for keyword research, SEO optimization, and link building. Link building, especially, requires a professional since your site can be penalized if this isn’t done properly. Shipment Tracking Updating customers on where their shipments are. Checking Units Received To ensure that all units sent arrive, or requesting an Amazon investigation for units that are missing so that you’ll be reimbursed for them. Thinking of outsourcing some of your Amazon management tasks to a VA? If so, one of my favorite companies to outsource to is Sidekicks. Head over to sidekicks.co for more information.